as for the pyramids... wow. just wow. i cant wait. Heres a little video showing the new blocks as well as the new zombies and skeletons! I love everything about this snapshot. However, my favorite is the beacon. I love Jump Boost II. Baby Zombie looks so cute! lol An ankle biter! 1) Zombies don't burn in the daylight. 2) when typing /tp @p 1 1 1, redstone makes the command block work like it's about to tp you to those coordinates but then you're exactly where you were when you activated the redstone. Basically you can't tp with the command block. I think that would make things really helpful because you could actually have a portal hub in a vanilla minecraft server. The only thing I just don't get is the beacons. Ok so now I understand the blocks better. But in the photos there is a ray of light being shot straight up. I built a pyramid and placed the beacon on top and whilst it does give me the effects. It doesn't make the beam of light. Modders are aware of this, and accept it. So should you, stop nagging. It's the truth you can't deny it. I didn't wanted to sound offensive , sorry. Tp will work. Don't include the backslash. And beacons you need to build a pyramid out of iron blocks, gold blocks, diamond blocks, or emerald blocks. Once you do give it an iron ingot, gold ingot, diamond, or emerald. Then you can choose one of the buffs. And a second (or more powerful) buff if you have the largest.However I seem to be having a bug of the beacon not shooting the vertical light. 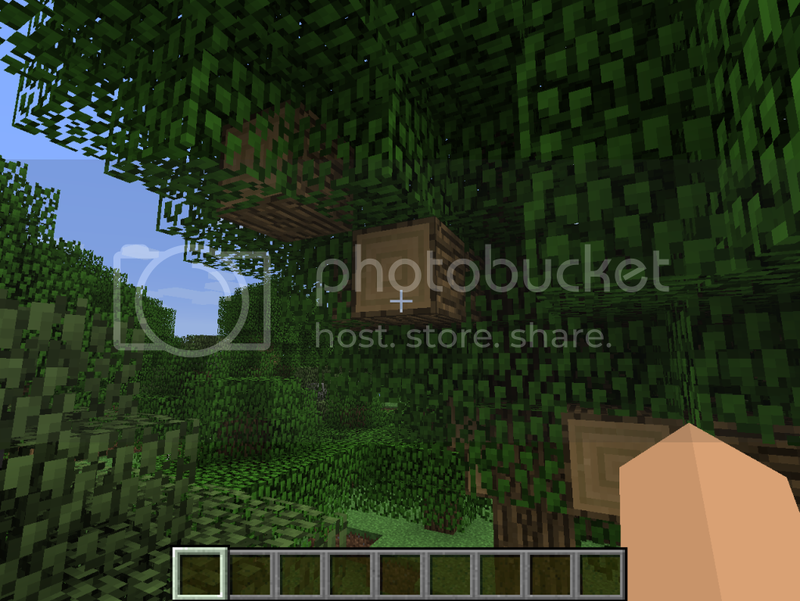 It's a snapshot. Not a full update. And you don't have to use the snapshot. Modders will just develop mods for 1.3 until the full 1.4 update is released, which probably won't be until sometime in 2013. How do I make the beacon blocks have a beam of light? I build the pyramids, they're exposed to open sky, and they give me power ups. But none of the ones I've made so far have the ray of light. Yay! I'm gonna love the "Villagers will now react positively on new trades, and negatively if you hurt them" feature! Oh, and the armored zombies. Downloading! Sigh... The 1.3 snapshots were bad enough. Now, ARMORED BABY ZOMBIES? What is the world coming to?